We don't just sell used Mitsubishi! 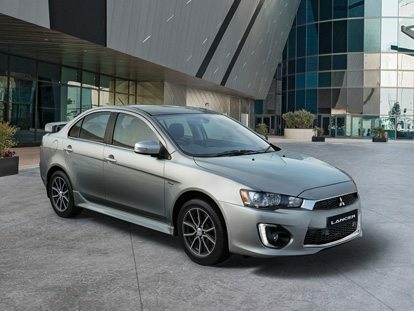 If you’re looking for a great deal on a used vehicle in North Gosford or Tuggerah, then you can’t go past our Mitsubishi dealerships. 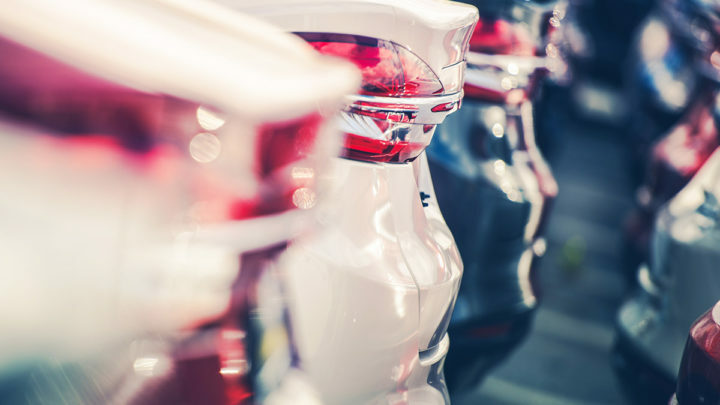 Our friendly team will work with you to find the right used vehicle to suit your needs, driving preferences and budget. Looking for something other than a Mitsubishi? We also have a fantastic selection of other makes and models available at our North Gosford & Tuggerah dealerships. So, no matter what your requirements, trust the team at Booths Mitsubishi to find the right used car for you. To test drive one of our quality used cars, or for more information about our used cars for sale in North Gosford and Tuggerah Contact our team today.